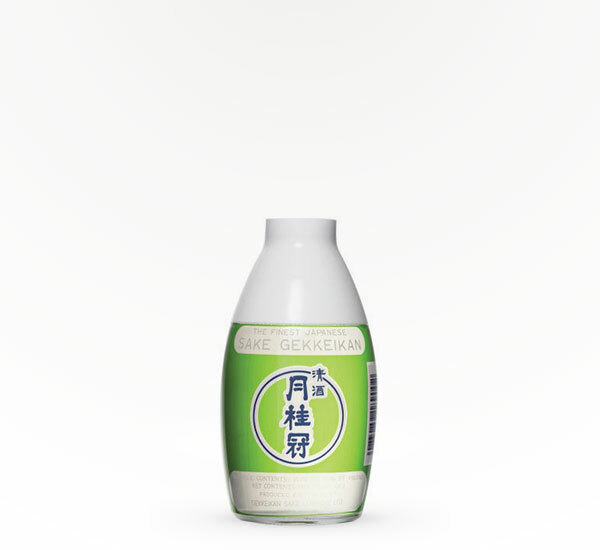 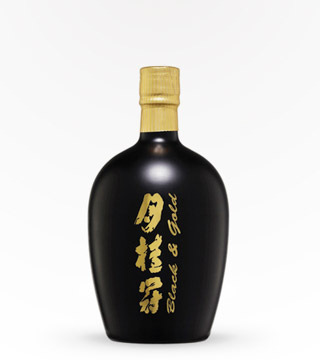 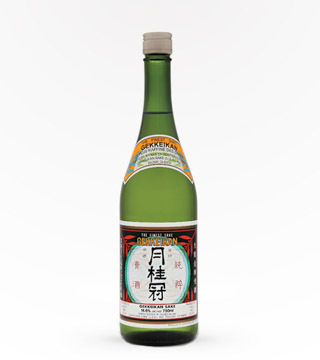 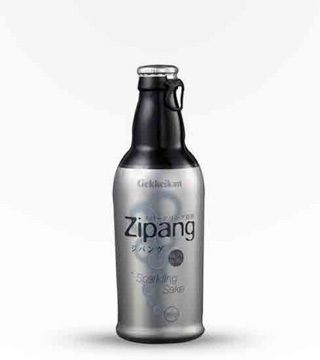 This versatile sake can be served warmed, room temperature or chilled. 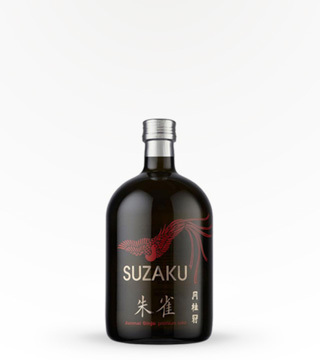 A great size to make refresing cocktails such as a Dry Sake Martini. 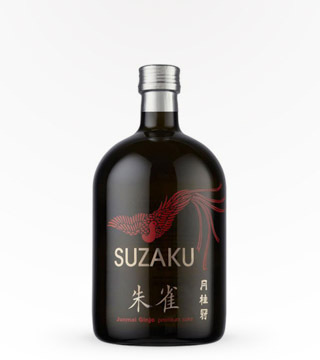 1oz sake with equal part gin, shake and pour over ice.